Final season of the Monogatari Series, part 2/5. 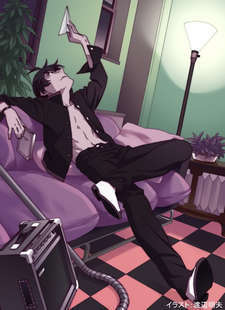 Koyomimonogatari contains twelve short stories about Monogatari Series protagonist Koyomi Araragi, from that fateful Spring Break to the end of university exams. Released as a mini-series through the Koyomimonogatari phone application.